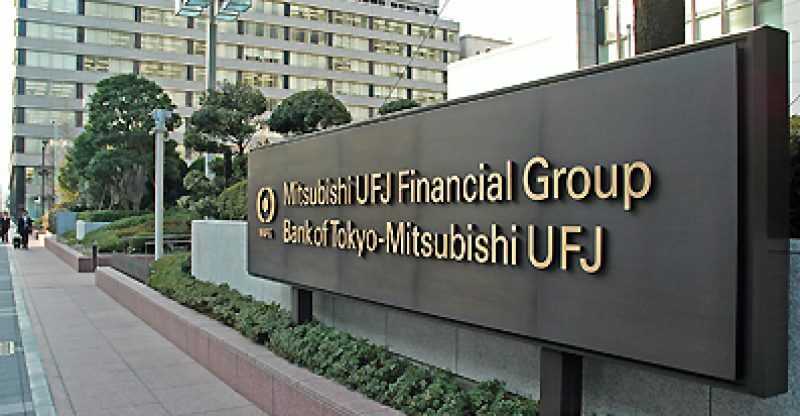 Japan Digital Design cybersecurity experts, a subsidiary of Mitsubishi UFJ Financial Group (MUFG), released reports that they have some possible insights on the criminals behind the $60 million hack of Japanese crypto exchange Zaif. The firm released a statement that with the help of Takayuki Sugiura at information security consultancy L Plus and security experts from a “capture the flag” cybersecurity team called TokyoWesterns, they were able to make investigations regarding the fraud case. 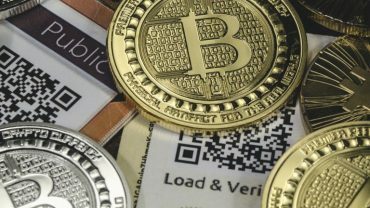 The firm added that they were able to track the fraudsters once they detected that the stolen funds in the monacoin cryptocurrency began moving sometime back last month. Zaif, a licensed crypto exchange in Japan, was hacked in September, losing cryptocurrency worth around $60 million at the time, including bitcoin, bitcoin cash, and monacoin. Last month, Japanese financial regulator, the Financial Services Authority (FSA), said it was seeking information from Tech Bureau, the operator of Zaif, including why there was a delay in reporting the hack.